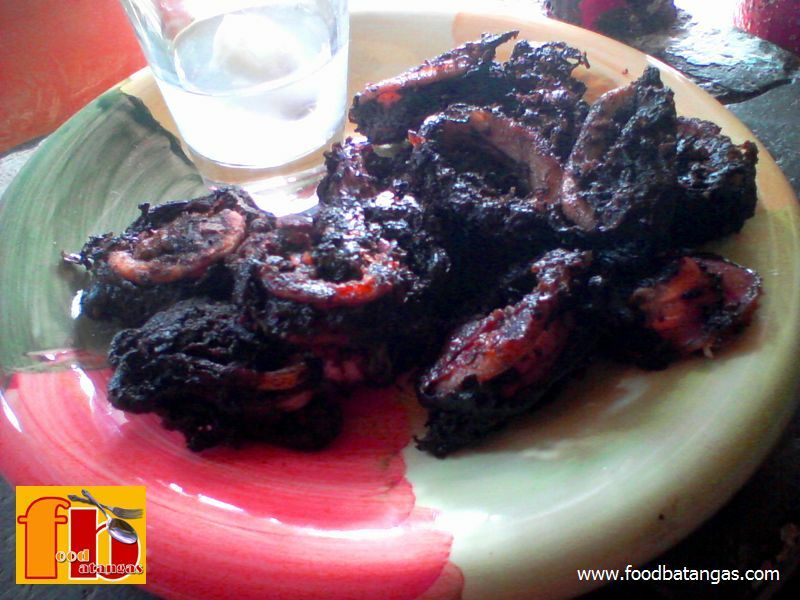 This simple seafood recipe may be considered either as a viand for a meal or even, by itself, a light snack. It is easy to prepare and even easier too cook. This should be perfect for lovers of seafood who have little time to cook. It is also simple enough to try for those who are only just starting to get involved in the art of cooking. Wash the squids thoroughly. Remove the insides and dispose of these. Remove the heads of the squid but do not dispose of these. These too will be included in the dish. Slice the body of the squids into rings. In a bowl, place the sliced squids along with their heads. 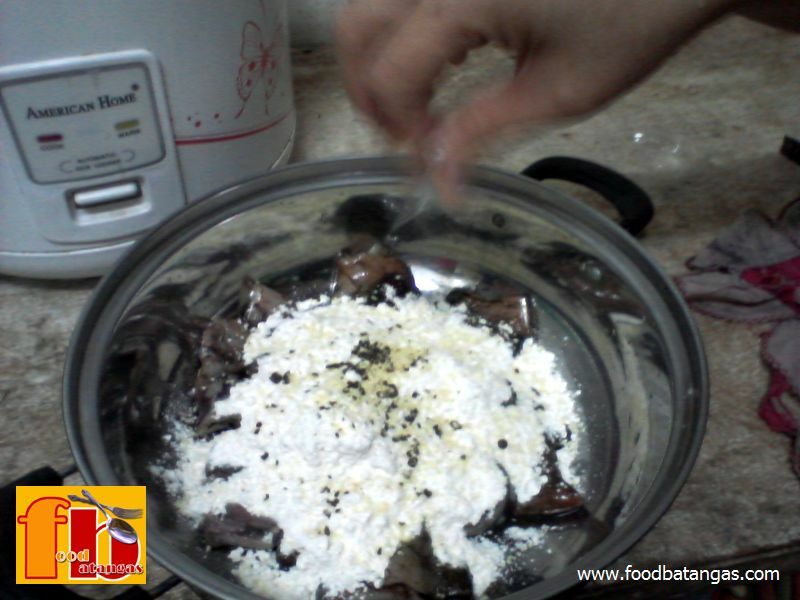 Pour half of the flour on the sliced squid and place the remainder on another plate. Add the salt and ground pepper. Mix thoroughly with a spoon. In a separate bowl, whisk the eggs until frothy. After mixing, pre-heat cooking oil in a pan until ready for frying. Dip the rings and heads of the squid one by one in the whisked egg and then coat these with flour before putting in the pan to fry. Fry for 1 ½ to 2 minutes, depending on the size of the squids. Serve on a plate with vinegar or sweet and sour sauce as dip.